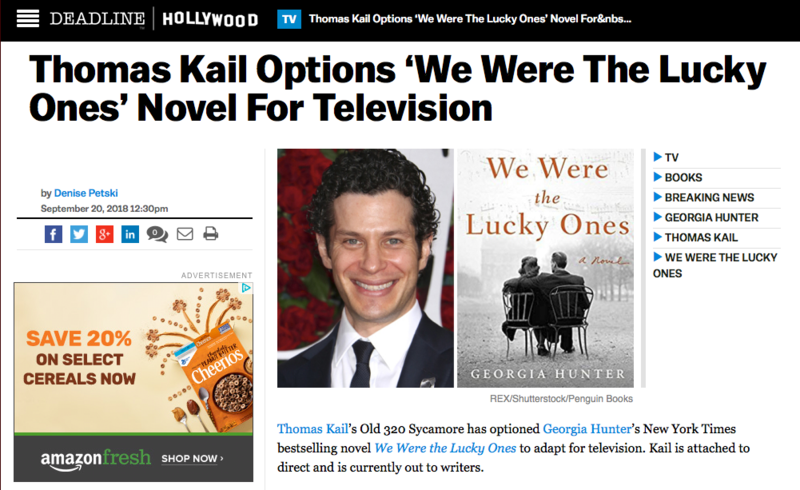 Thomas Kail’s Old 320 Sycamore has optioned We Were the Lucky Ones to adapt for television. Kail is attached to direct and is currently out to writers. Read the Deadline Hollywood exclusive release here.